Well maintained home located on cul de sac in outstanding Saint Michael schools! 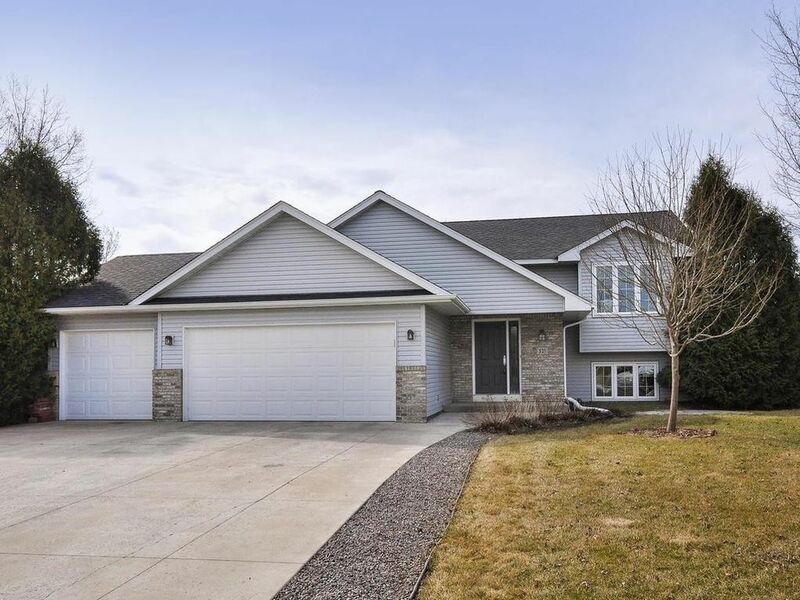 Bright and freshly painted home features new carpet, stainless steel appliance; oversize 3 car garage, open floor concept with sliding doors to large deck for easy entertaining, vaulted ceilings, full bath with double sinks. Low level family room with a lot of natural light, wood pellet burning stove, full bath and laundry room. Great yard with fire pit! Near parks, trails, shopping with easy access to Hwy. Directions: Co Rd 18 (Jason Ave) to Kassel- south to Terrace Rd on right-home on left.